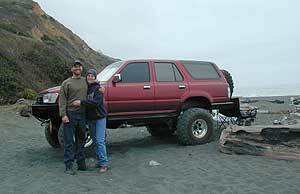 This prime yet primitive, hard-to-reach beach campground is tucked well away from the crowds along the coastal Hwy 1. The region is BLM King Range National Conservation Area, or better known as the Lost Coast of California... an infamous stretch of wilderness coast in between Mendocino and the Humboldt Redwoods. Forest located on the county line of Mendocino & Humboldt. Sinkyone Wilderness State Park is nearby. Usal Camp is only place for drive-up car camping on the beach front. All other developed camps in the area are located further inland w/ forested surroundings, or backpacking, hike-in primitive campsites. Usal Campground on Usal Creek, has several idyllic settings to pitch a tent. Choose from sites situated in dense, sheltered alder groves, some camp spots hidden in redwoods groves, or camp straight on the sandy beach next to the cliffs, but expect serious wind out there. There are no major amenities but picnic tables are abundant. 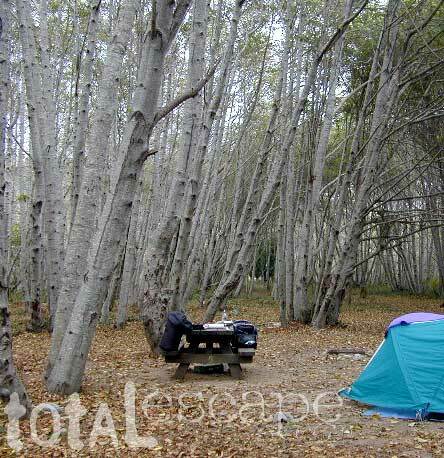 Spacious camp sites with access to beach, cliffs, forest, hiking trails. Some fire rings are provided. Good luck finding the toilet facilities, so bring your shovel for emergencies. The only access route is a one lane dirt road that can be steep in certain spots. Trailers, RVs & motorhomes are not advised. 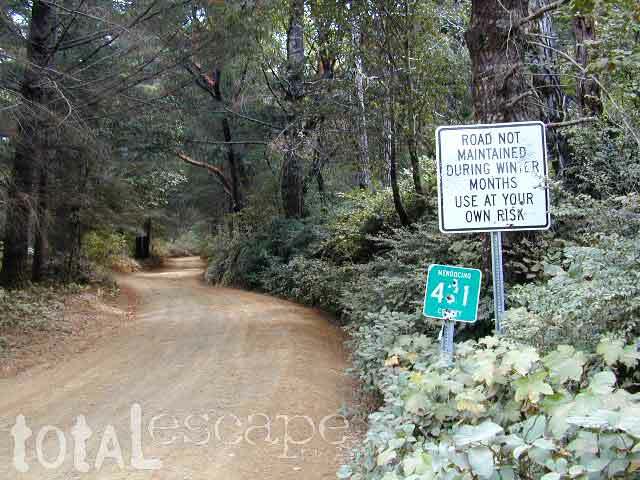 Mendocino County Route #431 (dirt road) is max 25 mph, but the locals tend to drive it faster. A scenic, forested, narrow road that is not maintained during winter months. 4WD may be needed in wet months, but most of the time a passenger car can access. Just north of Fort Bragg when Highway 1 peels away from the coast and heads east (to meet up w/ US 101); immediately at coastline curve towards inland, the left turn on to dirt comes up real quick. Slow down to expect it and try not to be driving over 50 mph. This back road parallels the coast on cliffs for a short while and the campground turn-off is about 5 miles north of this point. 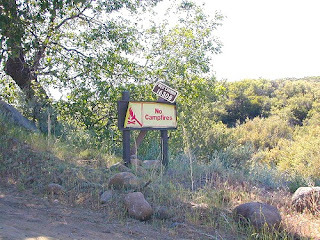 Campground is south of Shelter Cove and west of Leggett, CA. Garberville is also closeby. 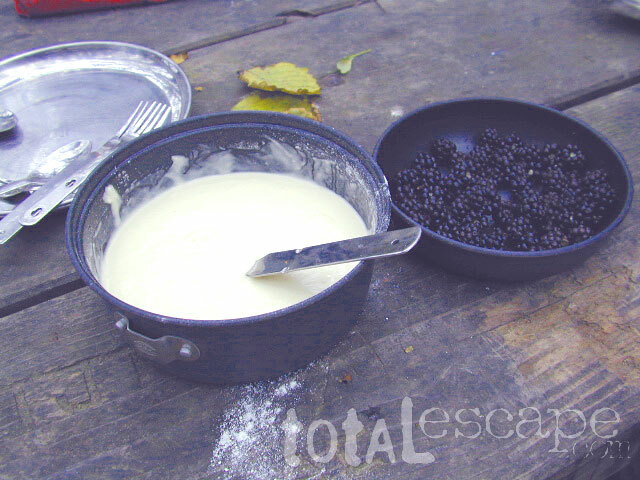 Wild blackberries found in summer at Usal Campground. Campground Reservations w/ Reserve America are back! No hurry, no worries, as you coast down the forested route to your premiere camping destination. 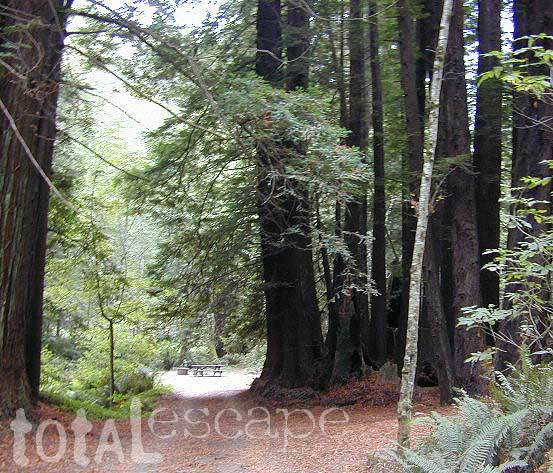 A shady campground near an alpine lake or fishing creek is a favorite destination for many in California. Summer time is here and it seems everyone is on vacation; but alas, you have camping reservations at this perfect spot - a camp site held specifically for you. Over the past two decades Total Escape has seen numerous affiliate programs disappear, hundreds of independent lodges go out of business and recreation outfitters close shop. About 5 years ago ReserveAmerica, the nationwide campground reservation system, was acquired by Active.com. Soon after most of our campground links were null and void, so DanaMite updated them to something more relevant. Well it has taken a several years but we finally got all the new camping reservation links back up, so you can now reserve a campground through Total Escape - again! 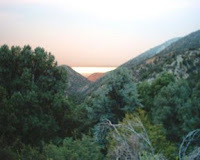 All campgrounds listed by nearest town on the California A-Z page. 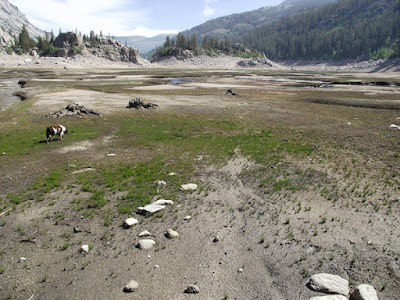 Record low lake levels at most reservoirs & lakes! The mega drought continues. Don't be disappointed on vacation: Lack of water at your lake destination may leave you mad this season. Know before you go. Check out the California Water Information page for more specific information. Reservoirs listed below are the lakes with the most water in California (as of June 2015). Number represents percent of capacity.